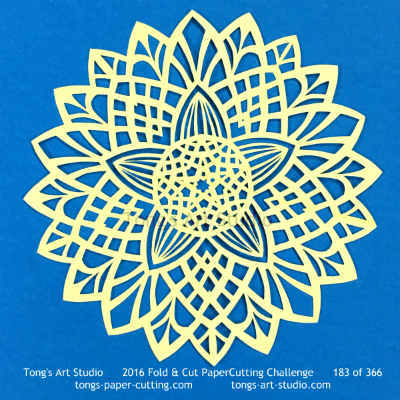 --let you know whenever any new web pages appear on paper-cutting, tell you about new cuttings, or new patterns. 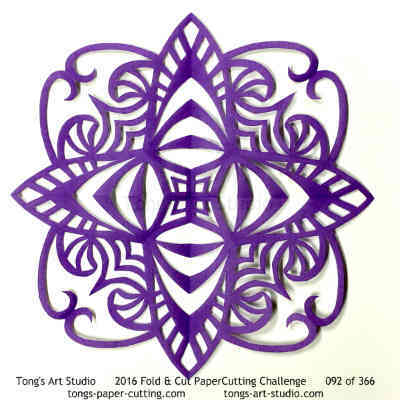 --keep you up-to-date with other posting or news about paper-cuttings. 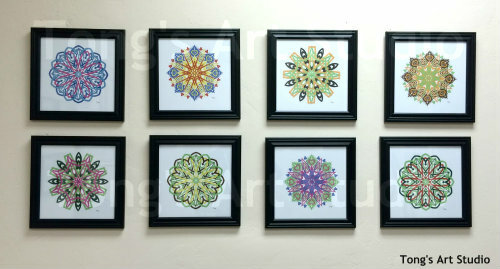 --points out some of our specials that you might otherwise miss. 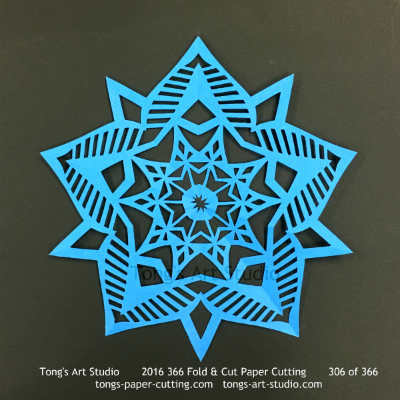 Continue reading "Paper Cutting Tools And Supplies"
Learn how to make 3D snowflake paper cutting, and 3D snowflake ideas, 3D snowflake patterns. 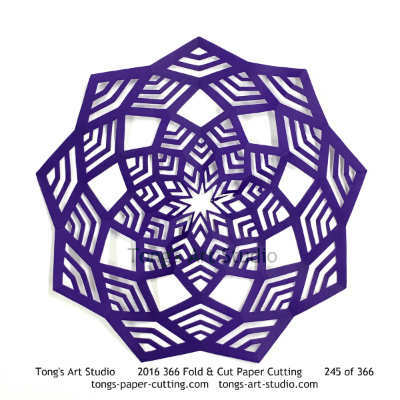 Continue reading "3D Snowflake Paper Cutting"
Mandala Style Paper Cutting Patterns designs. 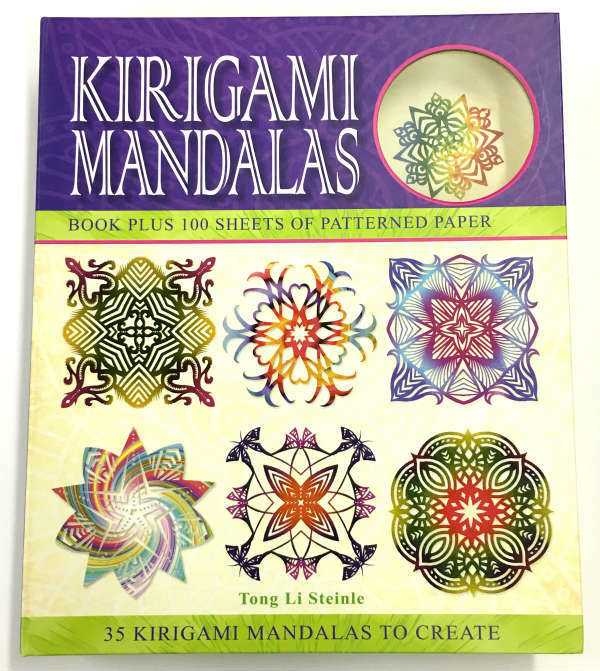 Continue reading "Mandala Style Paper Cutting Patterns"
Paper cutting instructions in pictures and graphics pages. 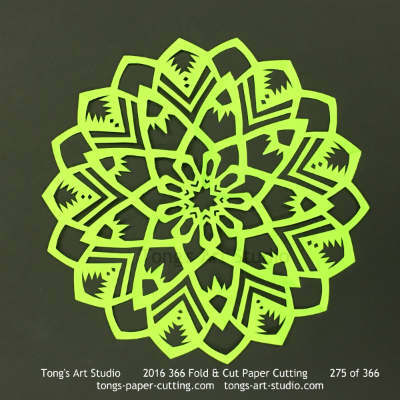 Continue reading "Paper Cutting How-To"
This page is showing you how to make layers paper cuttings. 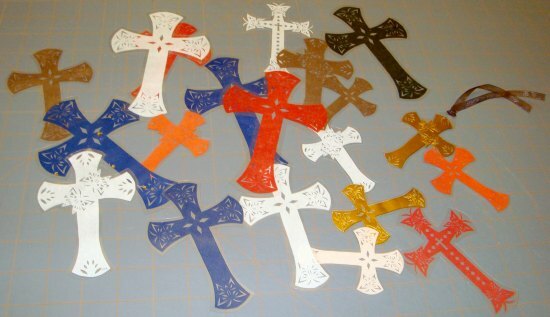 Continue reading "Layers Paper Cuttings"
Continue reading "Butterfly Cross Patterns"
Easy Paper Cutting How to! 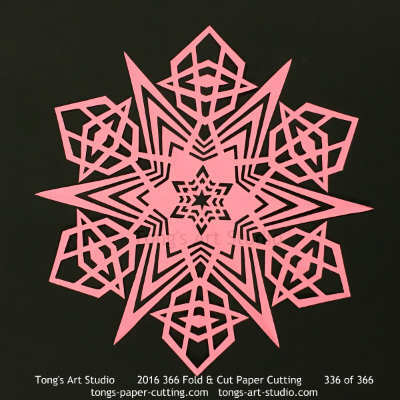 A great resources website to show you how to make your own paper-cuttings, snowflake cuttings, cutting for kids. 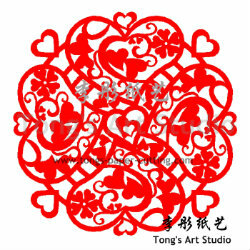 Enjoy our free paper cut patterns. 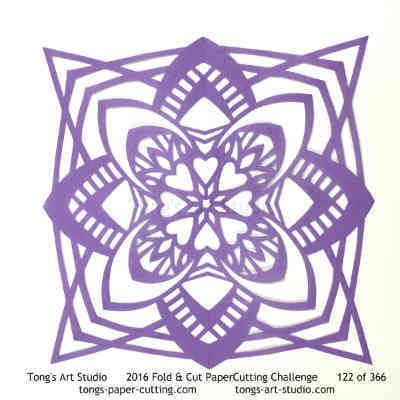 Continue reading "Easy Paper Cutting How to, Kirigami, snowflake paper cut"
Kirigami Mandalas - A advanced fold and cut paper cutting book kit. 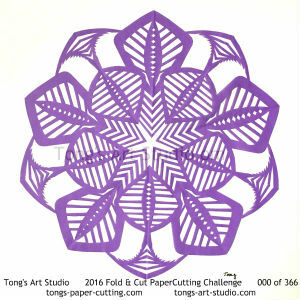 Continue reading "2016 Fold & Cut Paper Cutting Challenge - December Collections "
Continue reading "2016 Fold & Cut Paper Cutting Challenge - November Collections "
2016 Fold & Cut PaperCutting Challenge - one day a fold and cut paper cutting style, also call Kirigami Mandala style paper cut. 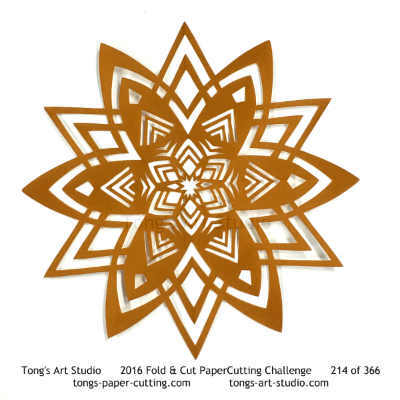 Continue reading "2016 Fold & Cut PaperCutting Challenge Gallery"
Continue reading "2016 Fold & Cut Paper Cutting Challenge - October Collections "
Continue reading "2016 Fold & Cut Paper Cutting Challenge - September Collections"
Continue reading "2016 Fold & Cut Paper Cutting Challenge - August Collections"
Continue reading "2016 Fold & Cut Paper Cutting Challenge - July Collections"
Continue reading "2016 Fold & Cut Paper Cutting Challenge - June Collections"
Continue reading "2016 Fold & Cut Paper Cutting Challenge - May Collections"
Continue reading "2016 Fold & Cut Paper Cutting Challenge - April Collections"